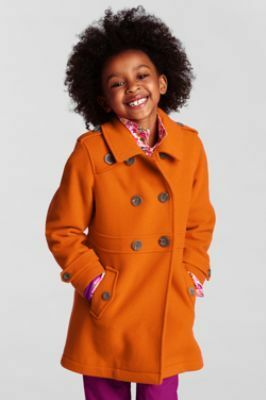 Have you ever wondered what it takes to get your child into modeling or acting? You’ve come to the right place for the 411! 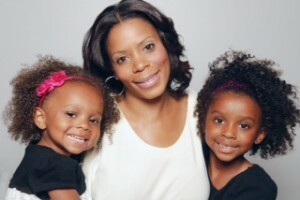 30Second Mom Demika Caldwell is the momager of her two adorable daughters, who have been featured in numerous ads for companies such as Sears and Kmart. 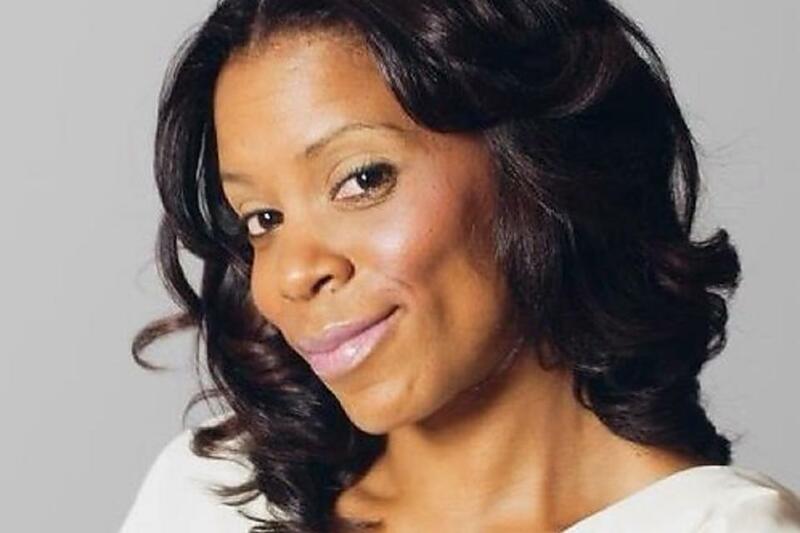 In addition to juggling auditions and photo shoots, Demika is the author of a series of children’s books as well as a restauranteur in Chicago. Read our interview with this busy mama to get the inside scoop on child acting/modeling! Q: How do I get my child started modeling or acting? A: Search online for “talent agencies” in your city or the closest big city. Their sites should list open casting calls and submission guidelines. Most agencies accept non-professional photographs with stats (height, weight, hair and eye color) for kids 12 years and younger. Professional photos are needed once they’re signed with an agent; they will give you a list of recommended and reputable photographers. First, ensure that your child wants to do it. You can’t just want it; your child has to as well. Q: Should I pay an agency to sign my child? A: You should never have to pay to get your child signed by an agency. Reputable agents should sign you for free. You should only be responsible for the cost of photos (head shots and composition cards). Q: What if I receive a rejection letter from an agency? A: Keep trying! The agency may already have someone that looks similar to your child, etc. This business changes often, so never give up. Keep submitting to all reputable agencies, not just one. Q: Can my child actually “work” at such a young age? A: Yes, but he or she may need a work permit, which the school or local school district may have to approve. Some school districts request a note from a physician stating the child is physically fit to work. They will also get paid! The rate is determined by client and the agency, which will get a small percentage. Q: Should my child take classes? A: Yes, if they’re interested. 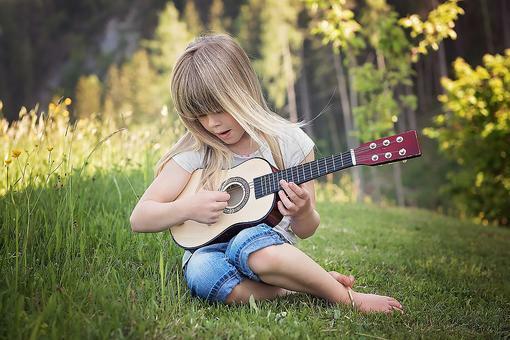 Acting, dancing and/or singing classes are all very helpful. It’ll help them get used to being in front of an audience and working with strangers. Q: What’s the best part about being a mom? A: Watching my daughters grow, develop and doing the things that I’ve taught them. Q: What’s the best advice you’ve been given as a parent? A: To never argue with your children, and to try and stay consistent. Get more great information from Demika by checking out her website and Facebook page, and by following her on Twitter! 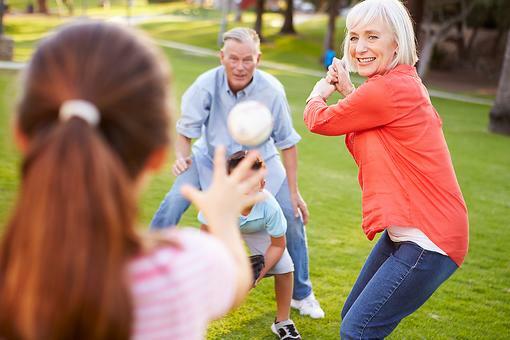 Grandparent’s Day: When Your Child Scores, Everyone Wins! A Must-Read for Parents! Does Your Child Want to Act or Model? Demika Caldwell Has the Scoop for Parents!